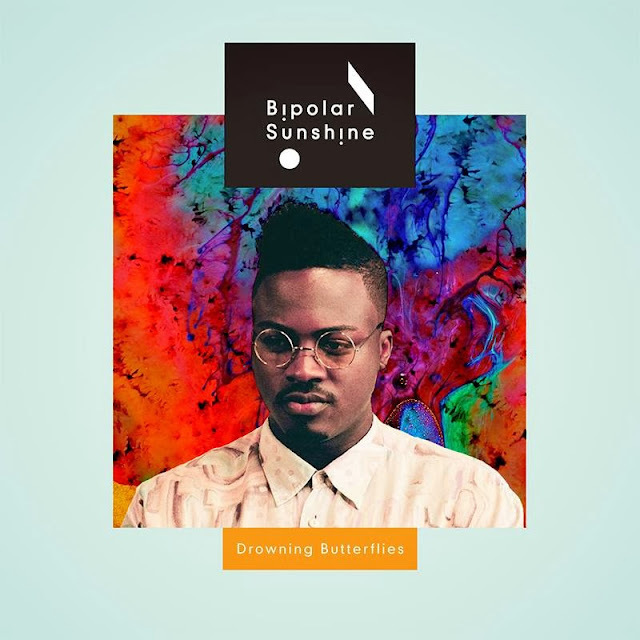 Both We The Wild and Bipolar Sunshine have been having a splendid time recently with stellar releases that constantly get spun here at Scientists of Sound HQ. It comes as great news to see them both on one track here. Check out We The Wild give Drowning Butterflies a glorified reworking through cut up vocals and jagged basslines. A brilliant ode to the original.